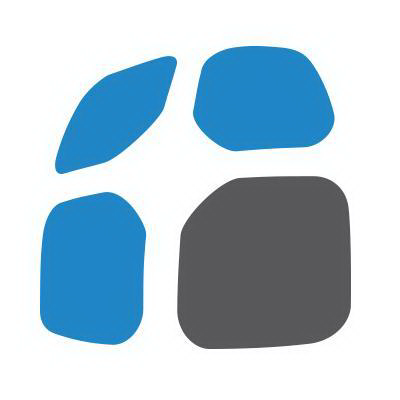 Linnworks builds inventory and order management software for modern merchants. Connect your Linnworks account to Inventory Planner and empower you with the set of planning tools and analytics. See replenishment suggestions for products and create purchase orders with right products and quantities in one click. Purchase Orders will be created in your Linnworks account automatically. 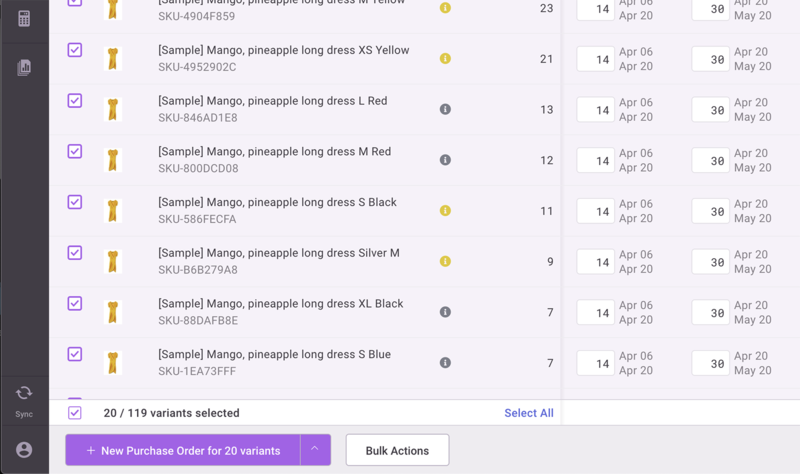 Changes to your purchase orders in Linnworks is synchronized automatically with your Inventory Planner account to maintain accurate replenishment suggestions. Create an account in Inventory Planner. 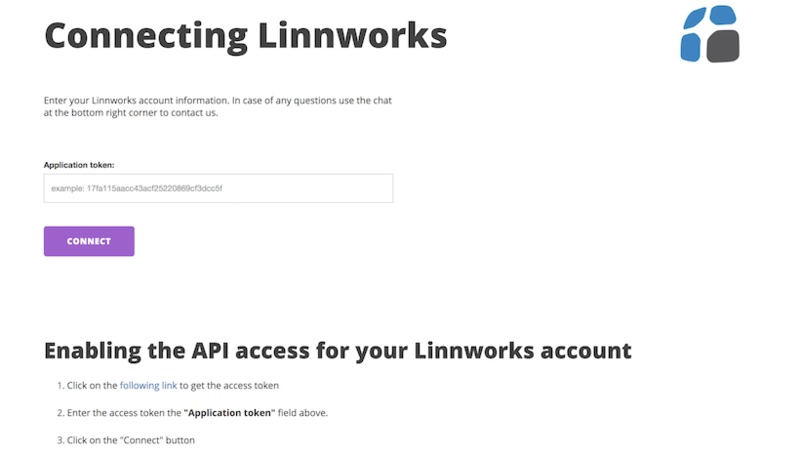 Choose your platform as Linnworks and enable the API access to your Linnworks account. 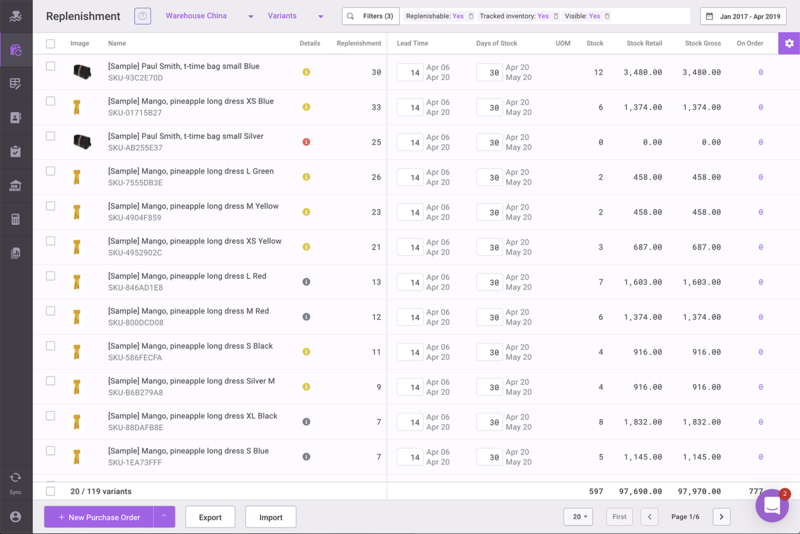 Inventory Planner automatically pulls the last 2 years of sales history and once the first sync is completed the sales forecast will be available for all products. For each product you will also find the estimation of potential lost revenue if you don't purchase it on time. Use replenishment suggestions to create purchase orders. Select several products in the report and use bulk actions to generate the purchase order with these products. Once a purchase order has been created, replenishment suggestions are adjusted accordingly. Inventory Planner keeps your data up to date with Linnworks. It pulls your new products and orders automatically. When a purchase order is created in Inventory Planner it's automatically pushed to Linnworks.